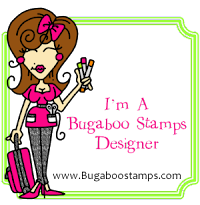 My creative rumblings: Stampin Away! For the Coat of Many Colors challenge, I used ink through a stencil, then Light modeling paste through a different stencil. I added ink over the modeling paste. I used burlap with gesso painted on it. 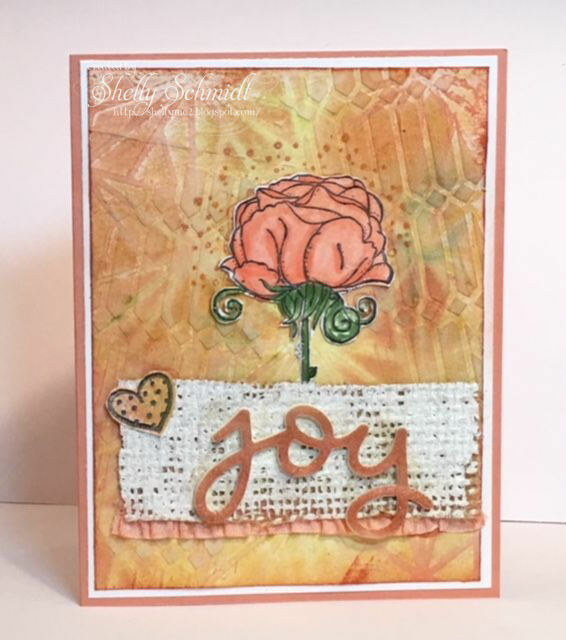 Added 'Joy' die cut out of foam and embossed over the ink because the ink would just wipe off. Added some ribbon to the bottom of the burlap. 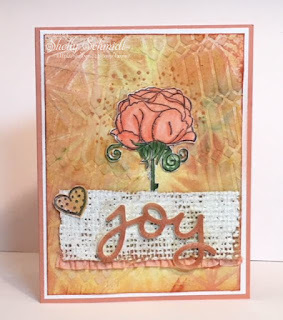 Stamped the flower image onto the background, then stamped it in black and fussy cut it out. I colored with Copics. The heart was fussy cut out. I added Sakura Stardust pen for sparkle over the heart and parts of the flower. Flower and heart- Unity. The 'joy' die is Memory Box. Fall drinks- think Apple Cider or ......my Mom lives with me and she drinks only coffee : ) I know a few other people who are the same way. So, I had to play with ink and stencils and coffee cups! The coffee mug images are Michael Strong and the sentiment My Favorite Things. For the All Caps challenge, I used a sentiment by My Favorite Things embossed in black. The cupcakes are Michael Strong, colored with Distress Ink markers. The DP is SU. 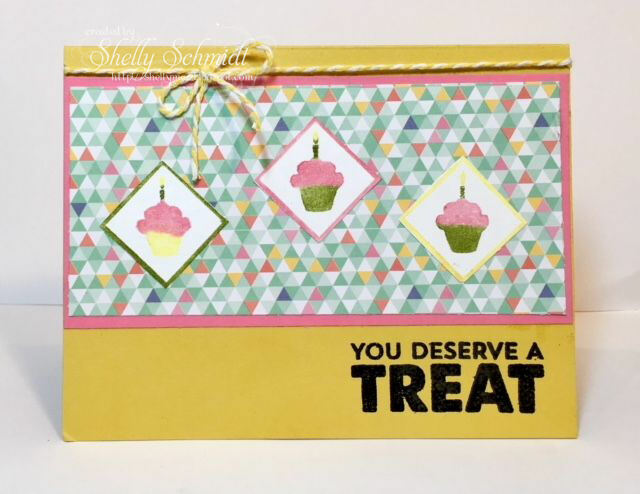 Shelly you have really been working hard to make such gorgeous cards. You are on such a roll, can't wait to see what you come up with next. 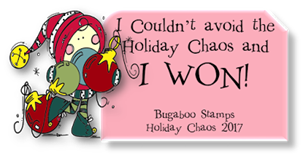 You have such amazing stamps and stencils. WOW! 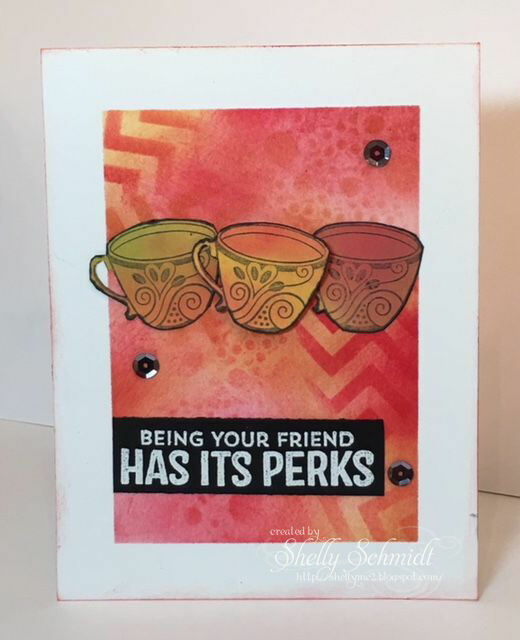 Shelly you've created three more AMAZING cards! Lovely!!! 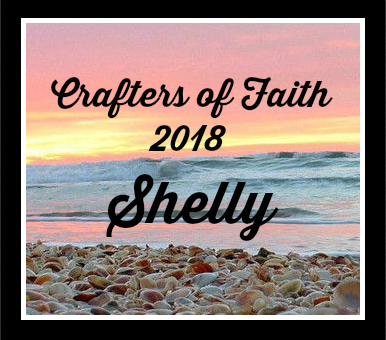 All three are fabulous, Shelly! Those backgrounds you have created for the rose and the coffee mugs are exquisite!! So very beautiful! !